No matter who you are or what you do for a living, we all experience stress in our day to day lives. 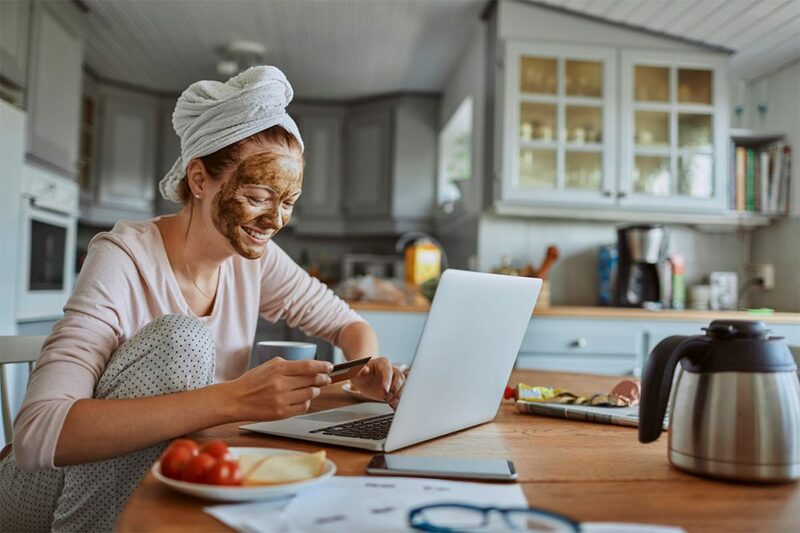 Whether you’re the devoted parent to young children or a successful, practicing professional, we can all use some personal time to unwind every now and again. 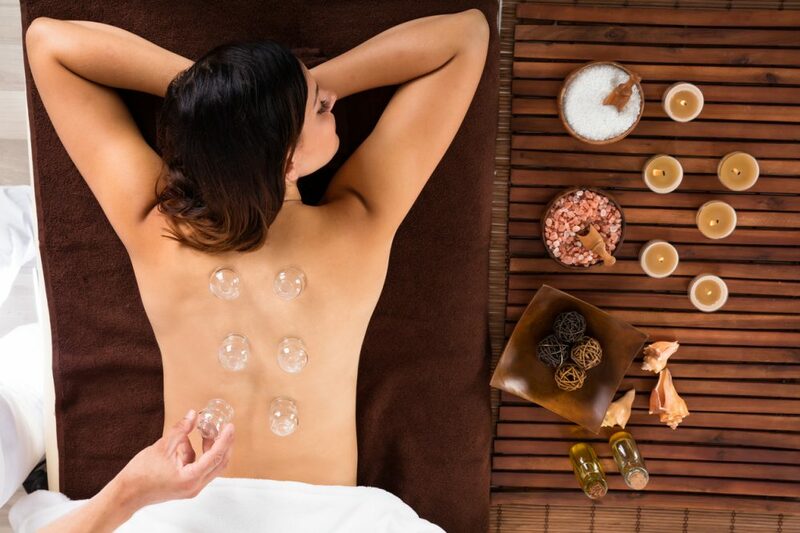 One of the best ways to treat yourself in these summer months is by scheduling a Deep Tissue Therapy massage at Mahima Wellness Center. 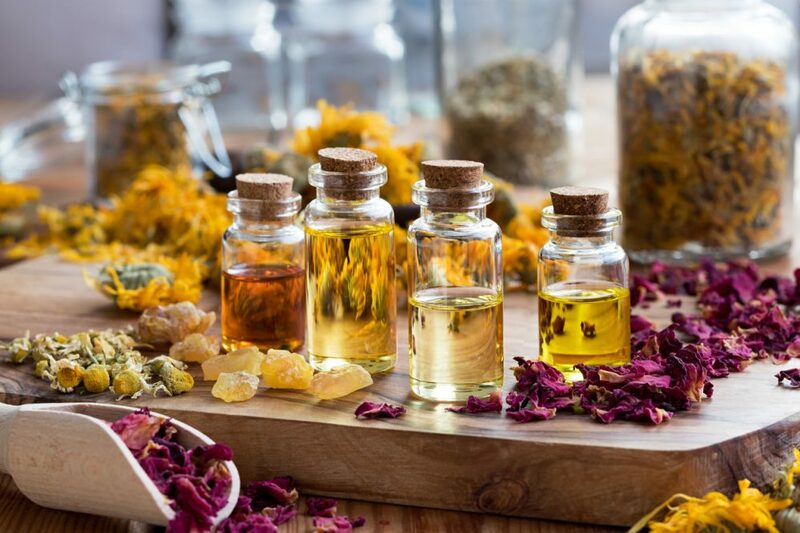 What Are the Best Ayurvedic Massages for Women? As a woman, it is important to always pamper yourself. 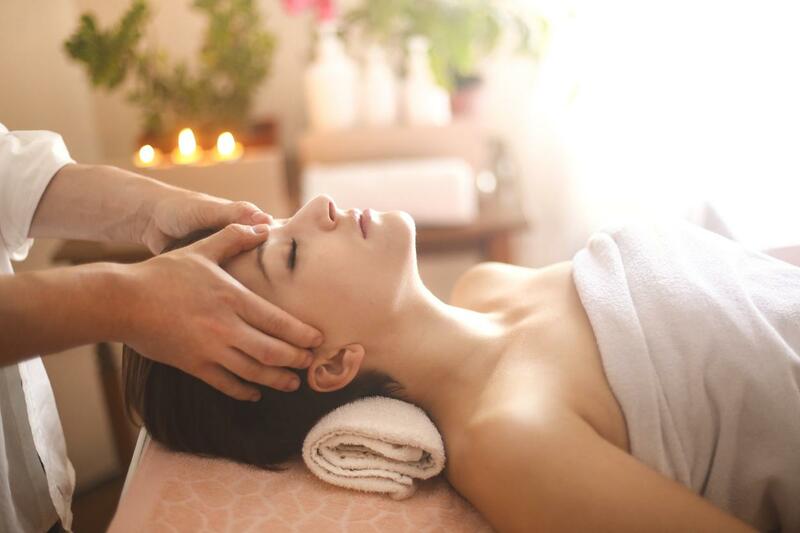 By getting a Massages for Women in Kendall at Mahima Center, you can guarantee an amazing experience that will help relieve you of stress, pain, or muscle tension. The Best Massages for Men: Spend Your Time Relaxing. 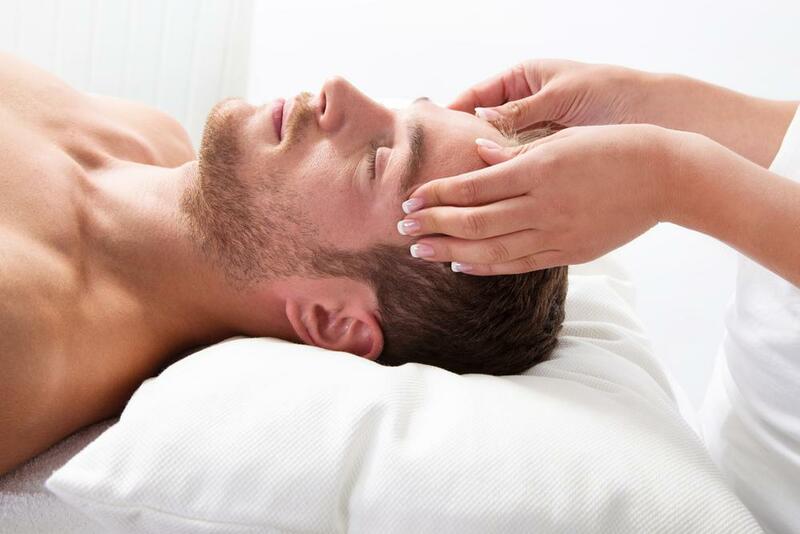 For men, it is nice to take a second to cool down with a nice, relaxing massage. Possessing larger builds than women, men often require specific massages to remove kinks, as well as muscle tension. However, male massage doesn’t just feel awesome, your body will also benefit in some awesome ways. 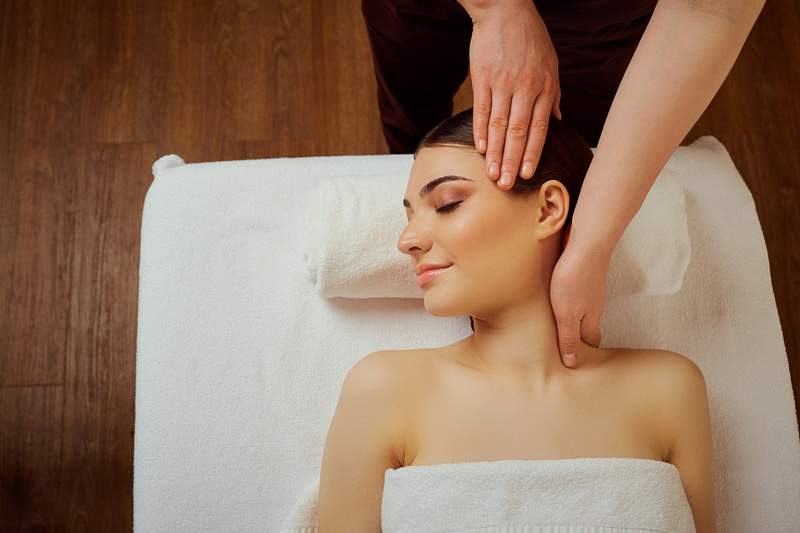 If your neck, back, or another body part is all knotted up, it is no surprise that a massage therapist can help you feel better.